What determines left ventricular hypertrophy in patients with hypertension ? Hypertension is the most common clinical cardiovascular entity.Left ventricular hypertrophy (LVH) is an important consequence of HT.In fact, it is considered as a end organ effect or damage. Others being brain, kidney, and peripheral vascular disease.Knowing about LVH is important because it has been linked to increased cardiovascular events. Though LVH is considered as a close companion of HT it is surprising only a minority (15-30%) show evidence of LVH .Some experienced clinicians (Level C evidence) quote even lower < 10 % .Traditionally LVH was detected by ECG and now it is replaced by echocardiography. 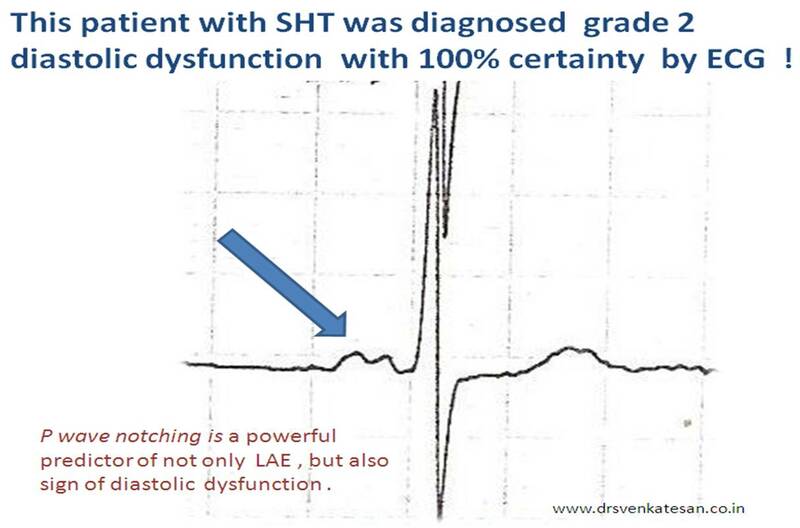 What determines the LVH ? It will be suprising to note , answer to this question is still not clear . 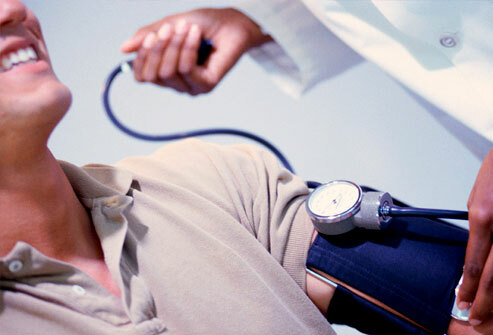 Is it the duration of elevated blood pressure ? Is it the absolute level of blood pressure ? 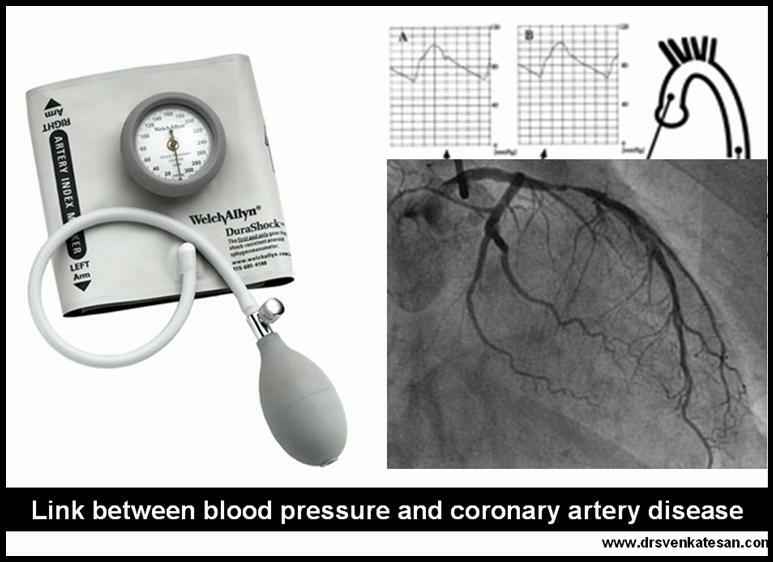 If so , is it the systolic BP , diastolic BP or the mean BP ? Or is it related to the etiology of HT ? When we don’t know the answer to a question in medicine , the answer will generally will be inside the genes ! So in HT also the major determinant of LVH is in the genes that determine the myosin heavy chain response . and also ACE gene polymorphism.ACE genes are involved in the expression of growth factors within the myocardium. *LVH is more consistently seen in hypertension due to reno vascular or parenchymal disorders .It is also an observed fact , a combination of diabetes and HT is more likely to result in LVH.